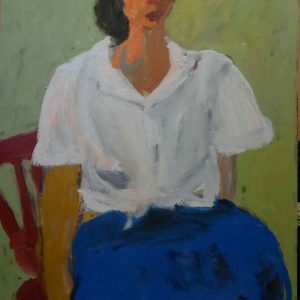 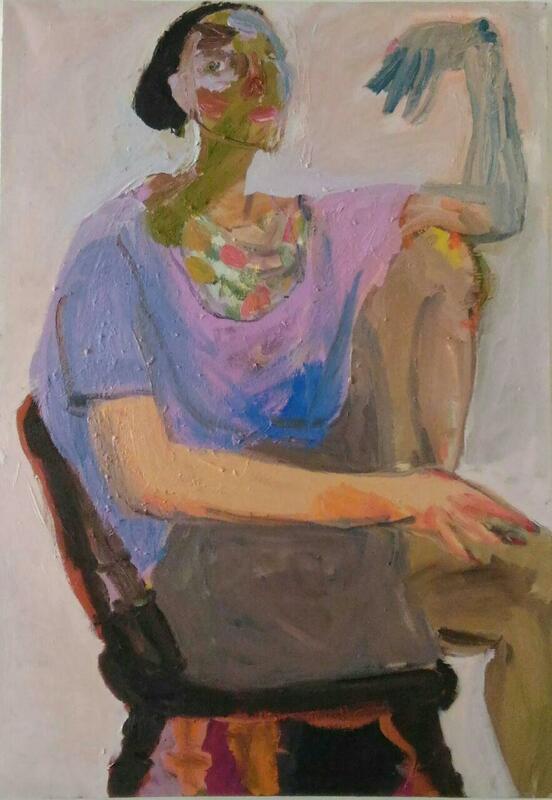 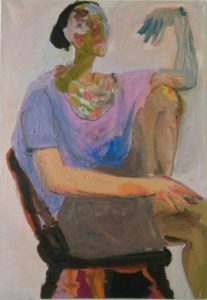 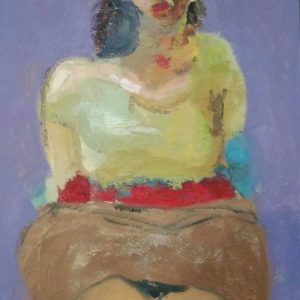 Marzieh then started to do portraits from her friends while she was interacting with them in workshops and this time she absorbed their feelings and moods and reflected them into her artworks which resulted in Friends’ Portrait collection. 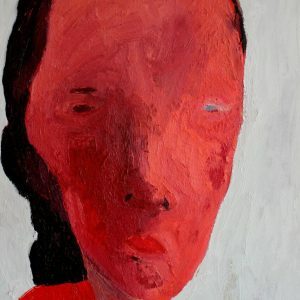 However, there was one problem, people often didn’t like to see their faces ugly, scary or deformed despite seeing what she had done to her own face in her self-portraits. 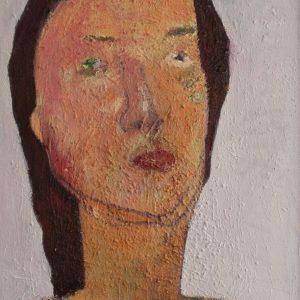 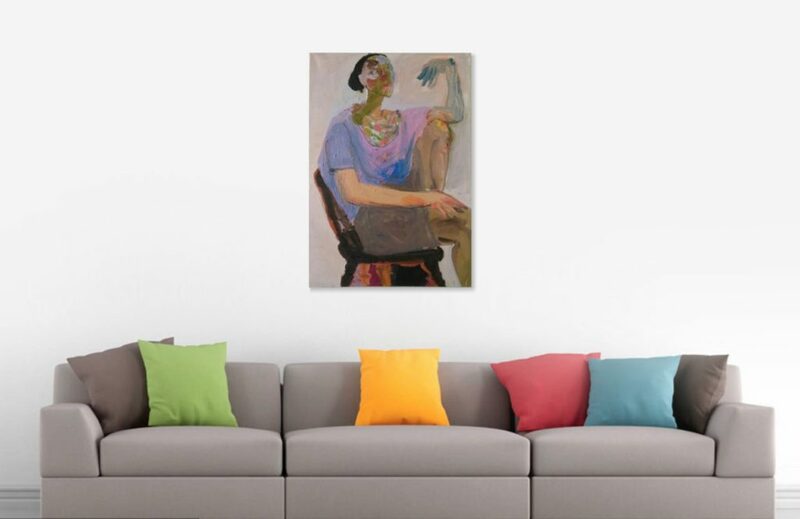 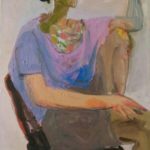 Marzieh felt they don’t like their portraits, so she decided to get back to her initial enthusiasm and carry on with her Self-Portrait collection.